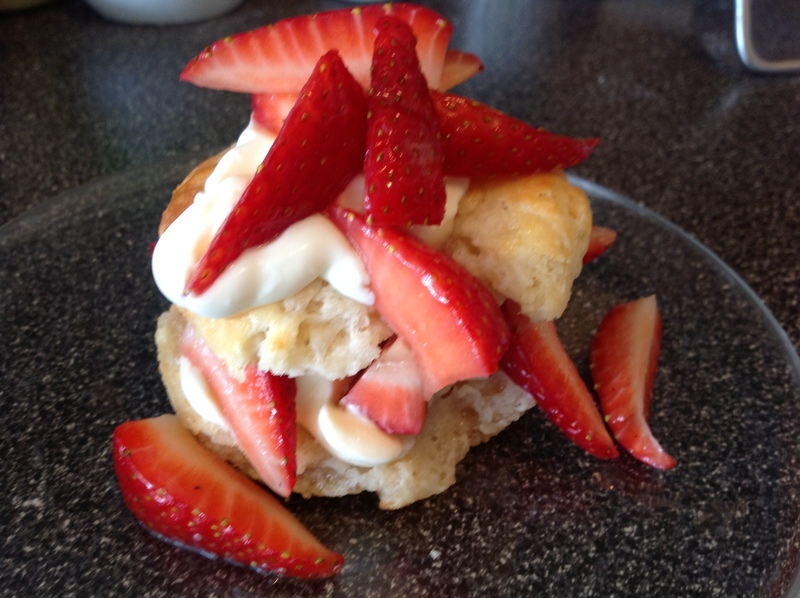 strawberry shortcake was the featured menu item of our mother’s day brunch, this past sunday. my mom has never been one to participate willingly in the kitchen arts, but she’s a card carrying foodie and she adores a good dessert. my mom is the one who taught me how to make this, but over the years, i’ve made it my own. mom is really hard to please, but she said that this version of strawberry shortcake is her favorite, ever. 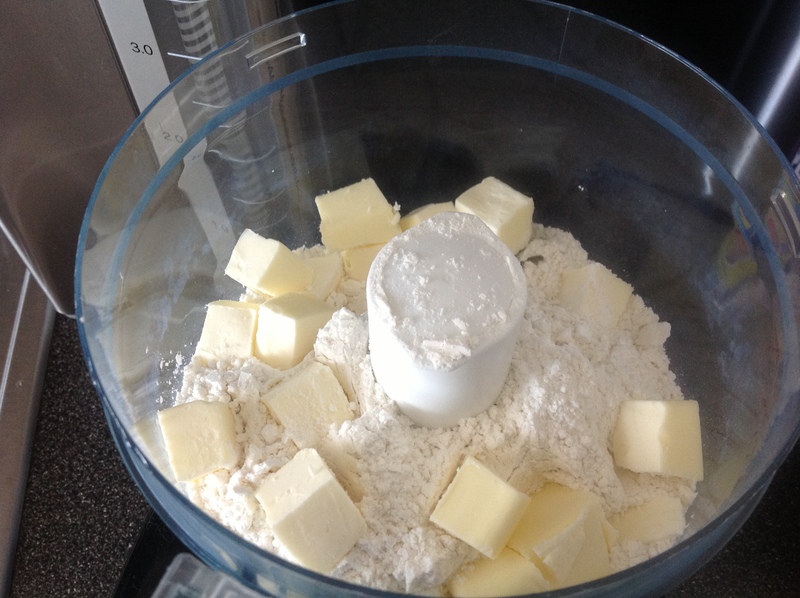 Shortcake – In bowl of food processor, combine all dry ingredients. Pulse several times to blend. Add frozen butter cubes. Pulse until texture is rough like cornmeal. 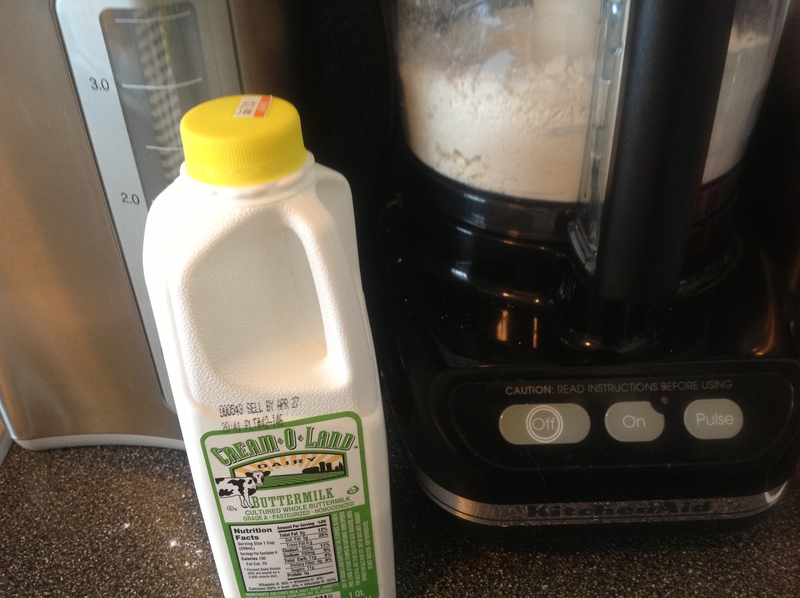 Don’t over process Add the buttermilk. Pulse until dough just comes together but does not form solid mass otherwise shortcakes may not rise as well. 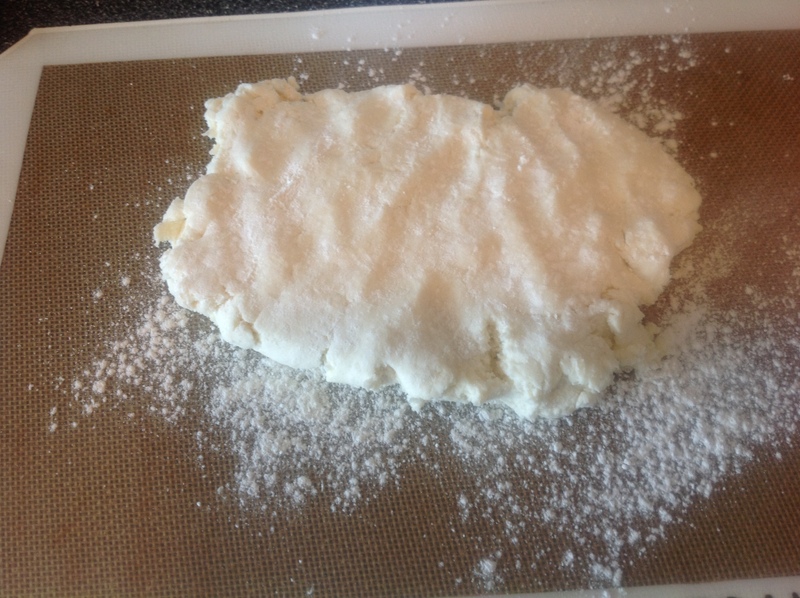 Turn dough out onto lightly floured surface (I use a Silpat). Gently pat out dough until it’s 1-inch thick. 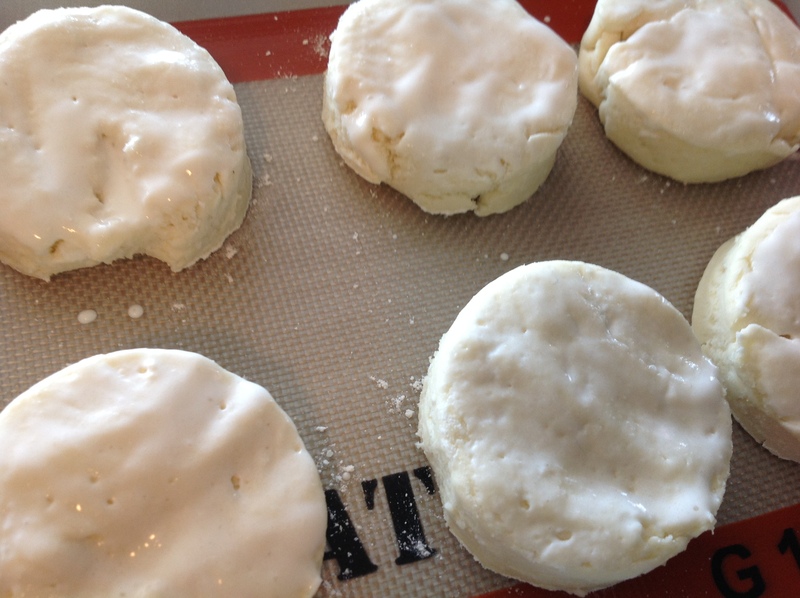 Using a 2-1/2-inch round cutter (or the open end of a drinking glass), cut out the shortcakes. 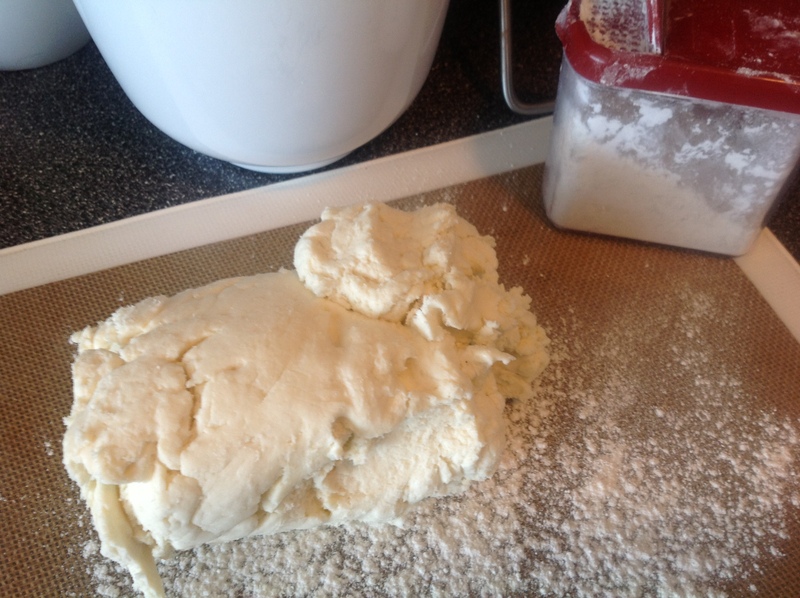 Dough trimmings can be gently pushed together, patted out and cut one more time. 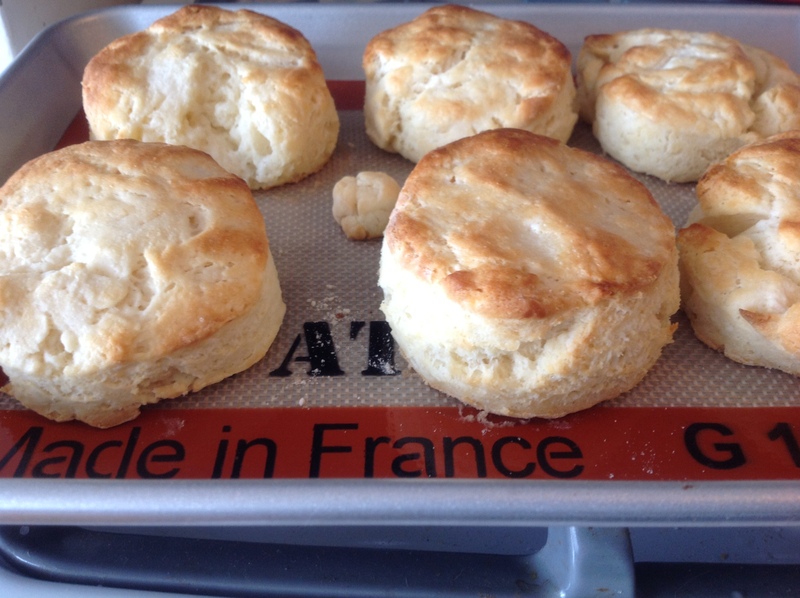 Place shortcakes, 1-inch apart, on a parchment or Silpat lined baking sheet. 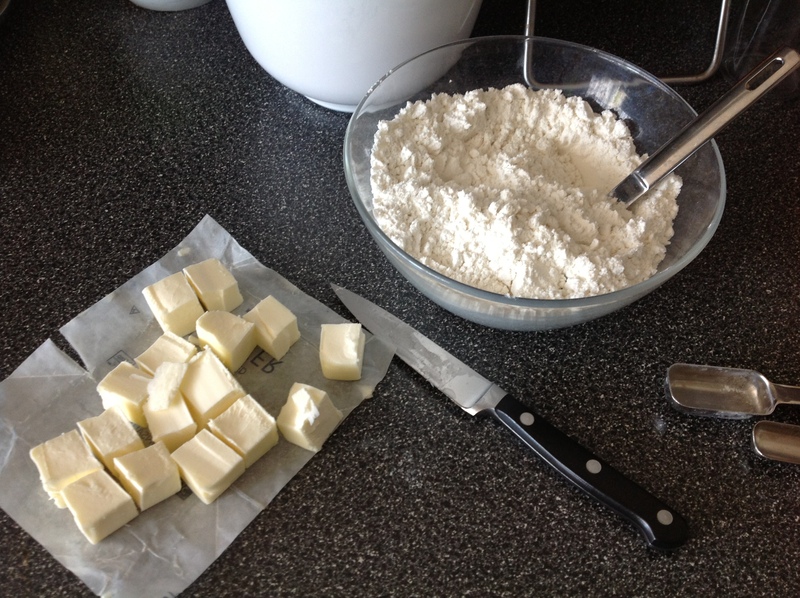 Brush tops of shortcakes with the remaining tablespoon of buttermilk. Bake on middle rack for 15 to 18 minutes, rotating pan halfway through, until golden. Makes 6 shortcakes. 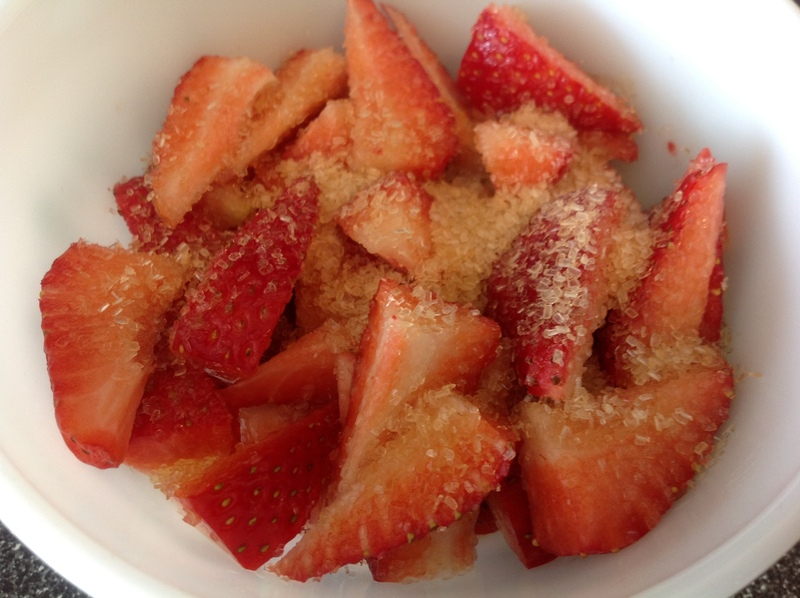 Strawberries – Remove the stems from the strawberries. Slice into thin slices. Combine with the sugar, pepper and Grand Marnier in a small bowl. 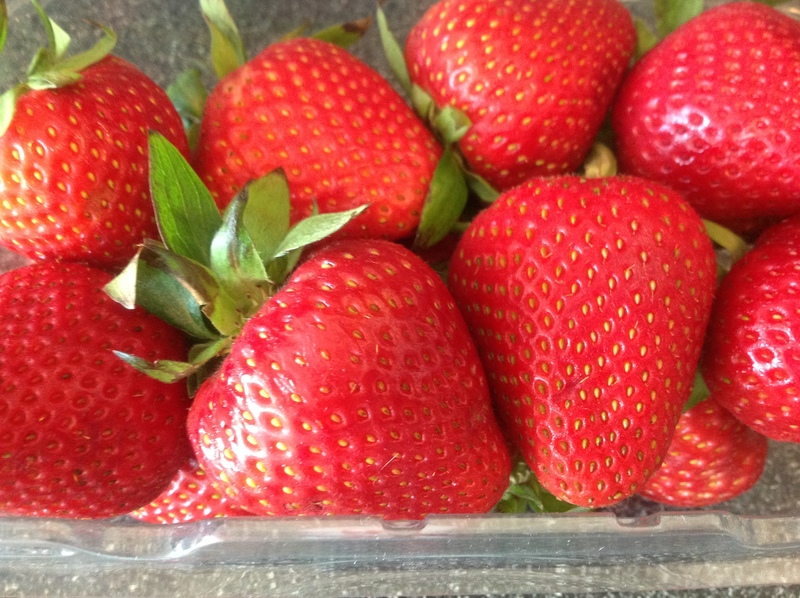 Set aside at room temperature to macerate (which means that the sugar will soften the strawberries and help release their juices). Assembly – Split cooled shortcakes spread about a tablespoon of crème fraiche on the bottom of shortcake, top with strawberries and cover with top half of the shortcake top with another tablespoon of crème fraiche and spoon more strawberries on top. Serve immediately. Must let you know that I plan on making this my own “personal” Maman-Day treat..as, alas, my offspring are not too interested in things culinary! The Grand Marnier and Crème Fraîche must take these to the high heaven country. New discoverer of your exquisite blog…joining NOW. Thank you for such a gorgeous rendition of my absolute favorite dessert. Big bravo from across the pond. Donna, Welcome and thanks for your very kind words!